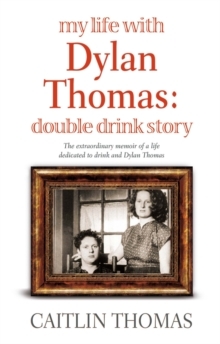 From the moment they met at a pub in London, drink was the most conspicuous part of the lives of Caitlin and her 'genius poet', Dylan Thomas. It fuelled their sexual adventures, lessened their shyness and enriched their social life. This searing book is Caitlin's story of the passions, the rage and the tragic humour of those years of drink and the toll it took on the lives of two talented people, leaving one of them dead at the age of thirty-nine, and the other alone, penniless and an alcoholic. It is also the memoir of a woman not always likeable, but consistently energetic and honest and possessing an indomitable spirit.